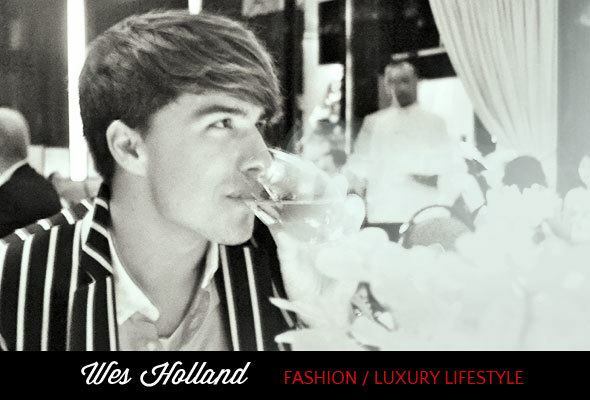 A good glass of wine is always enjoyable, especially when surrounded by good food and good company. 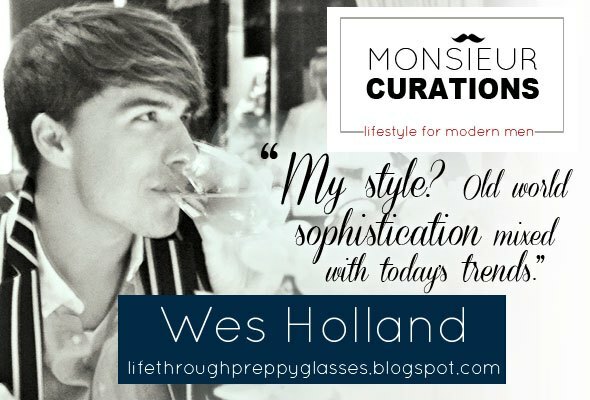 With that being said, I always love exploring, finding, and tasting new wines and learning about their heritage and recommended pairings. Italian vineyard and winemaker, Montalbera, recently hosted a tasting at New York City’s Eataly where I could to experience these handcrafted, Italian wines. 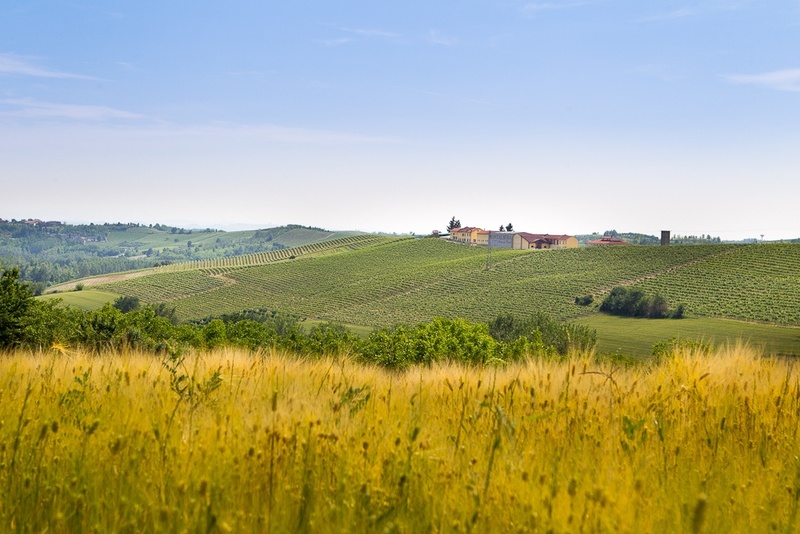 The Montalbera winery is situated at the top of the Bricco Montalbera site, lying between the communes of Grana, Castagnole Monferrato, and Montemagno. 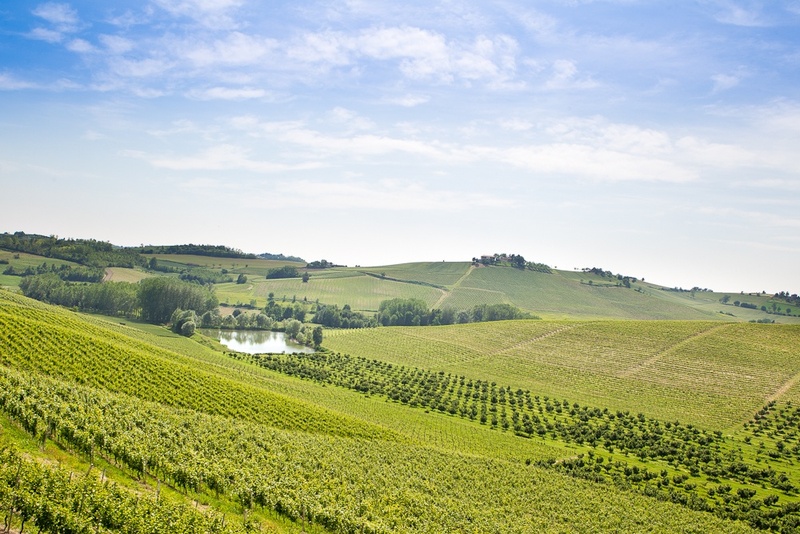 To establish a more concrete image in my mind for the location, export manager Paolo Bersighello informed me that the winery is located in the northern part of Italy between Torino and Milan, about 1.5-2 hours from both the sea and France. It sounded like the perfect location for winemaking! This was my first time being exposed to Ruché, and I loved it. For those unfamiliar with the Ruché variety, it has quite an interesting story. It is known as the “Red Prince of Monferrato” and has been around for centuries be experienced a renaissance in the 1970s. The origin of this variety is actually a mystery, with the most credible theory being that it originated from ancient vine from Haute Savoie. The wines feature floral hints of roses and violets and apricot like fruity notes. Paolo informed me that the wines can be served slightly chilled, thus making a great substitute for rosés. Ruché is suitable for a large array of occasions and food pairings. 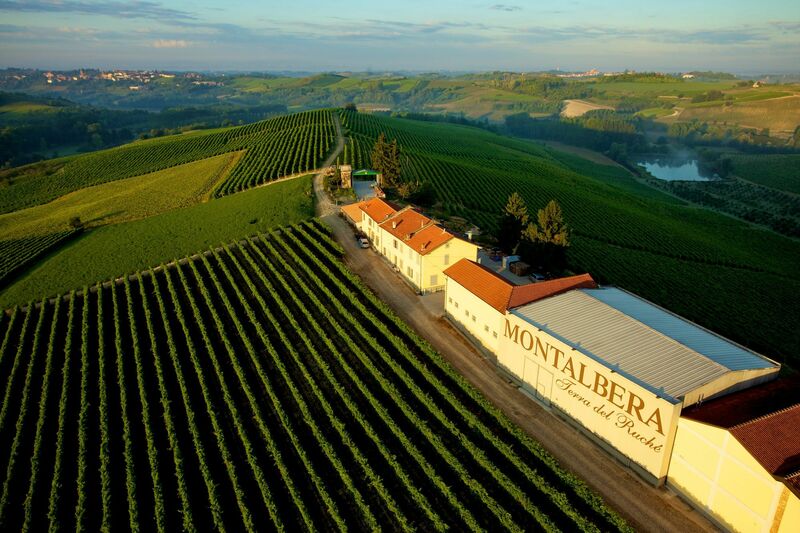 Montalbera currently produces 3 types: La Tradizione, Laccento, and Limpronta. La Tradizione has no wood aging, being matured for 8 months in stainless and 3 months in the bottle. It pairs well with sushi. The Laccento is interesting in that it is made with a blend of grapes consisting of partly of grapes that have been dried for 40-50 days. It exhibits a softness on the palette. Finally, the Limpronta receives complexity from its long maturation in oak barrels from Allier region of France. Montalbera Ruché is available from Eataly Wineshop in New York.